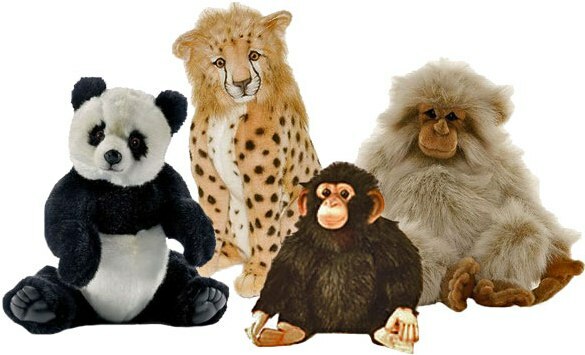 Children have an inherent love for animals, and Hansa’s high-quality, life-like line of plush animal toys will engage their senses while acting as fun companions that teach them about respecting real animals and wildlife. 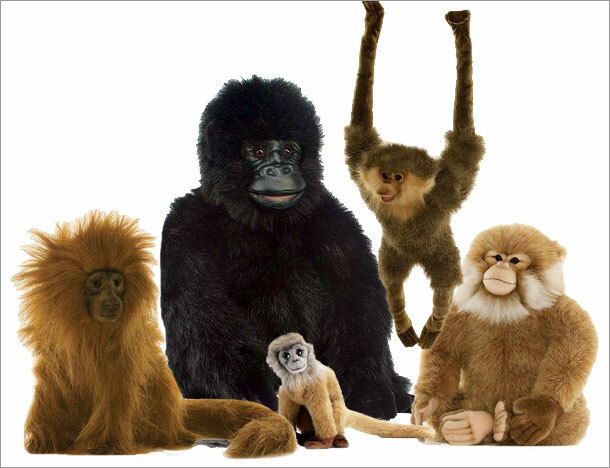 The wide range of creatures available in the Hansa animal kingdom include North American animals to exotic safari animals. 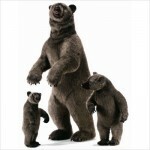 The toy maker beautifully crafts over 5,000 designs of over 350 different species — from elephants, cheetahs, orangutans and polar bears to dogs, giraffes, zebras, leopards — and almost any animal you can think of! Mark and Rhea Welcome Baby #4 – a Girl!